April 15, 2019 - Cloud Peak Energy has gained a second extension after refusing to make its interest payment for its 2024 debts on April 14, following an initial 30-day extension on the payment originally due March 15, a filing from the company said Monday. 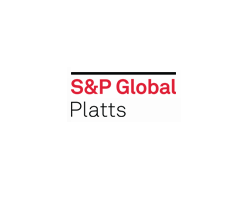 The Powder River Basin producer entered a forbearance agreement with its lenders, according to the Securities Exchange Commission filing, allowing Cloud Peak until May 1 to make the payment of $1.8 million before defaulting. Additionally, Cloud Peak has an interest payment of $17.4 million due on May 1, although the producer may take advantage of a 30-day grace period. The producer currently remains engaged in a review of its capital structure and is focused on restructuring alternatives, according to the filing, while mining operations and reclamation activity are expected to continue as normal.